Mabel James Dickey has worked tirelessly to see that the Mt. Zion Rosenwald School of Florence, S.C. earned its place on the National Register of Historic Places. Her parents died at an early age, and as children, Dickey and her siblings lived with her aunts and uncles in Florence, where she attended the Mt. Zion Rosenwald School. that the Mt. Zion Rosenwald School was built in 1925 and was one of several Rosenwald Schools in South Carolina. Booker T. Washington, of the Tuskegee Institute and Julius Rosenwald, a philanthropist and president of Sears Roebuck, built these state-of-the-art schools for African American children across the South, an effort that has been called the most important advancement for black education in the 20th century. During her research (which included interviewing students of the school to collect oral histories), Dickey learned that community members sold chickens to raise funds to start the school and that the Mt. Zion Rosenwald School was the only one in South Carolina to have a teacher’s cottage. Through Dickey’s efforts, the Mt.  Zion Rosenwald School was the first South Carolina site listed on National Registry of Historic Places. She also led efforts to establish historic markers for Mt. Zion United Methodist Church and its cemetery. 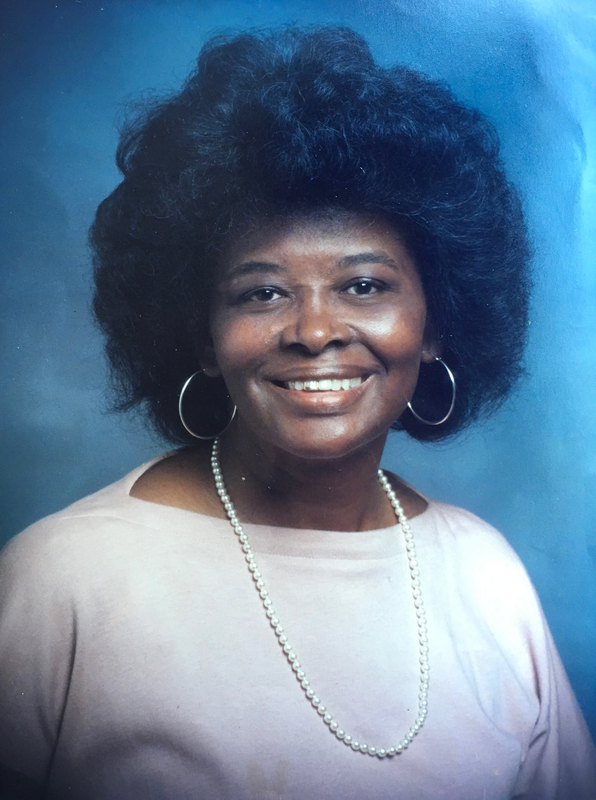 In addition to her work as a historian, Dickey is also a social worker and educator and was recognized for her role in the development of the Medicaid Policy and Procedure Manual in 1985. She was educated at the Mt. Zion Rosenwald School as well as in North Carolina and Michigan. She is also a proud member of Alpha Kappa Alpha Sorority, Inc. Today, she still lives in Florence, which she calls her hometown.